As a seasoned design professional with 15+ years of a wide range of industry experiences in consumer electronics, medical devices, furniture, retail stores, packaging, branding, UX, UI and design strategy Duck-Young has been successfully created innovations that are delightful and unobtrusive to users while listed as inventor/co-inventor on 45+ IPs. He currently works at INTEL as Design Lead responsible for the creative direction of Intel’s client computing and data center business. 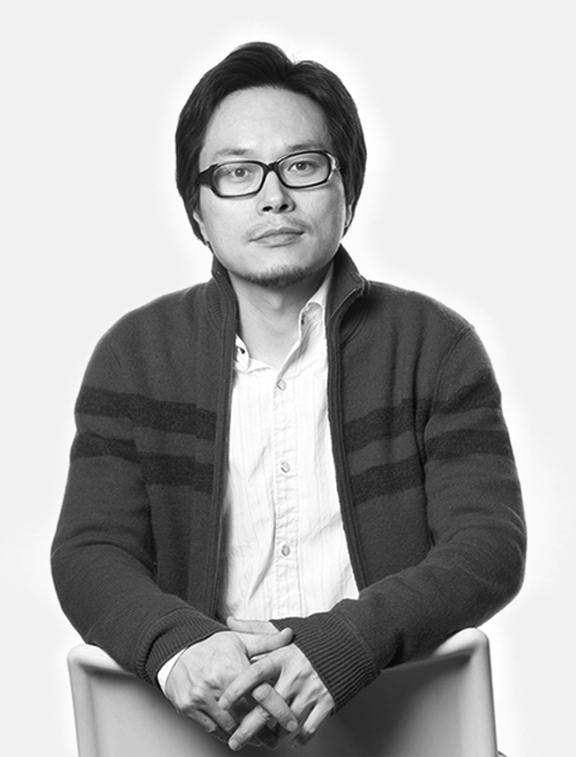 Before joining INTEL he also held senior positions in IDEO and STEELCASE. .
Not only Duck-Young is a hand-on designer he also oversees creative direction/technology roadmap while building development process and design framework across multiple platforms and organizations.